Dustin Hoffman was hell-bent on proving his versatility as an actor from the time he rocked the movie world with his portrayal of Benjamin Braddock in The Graduate. 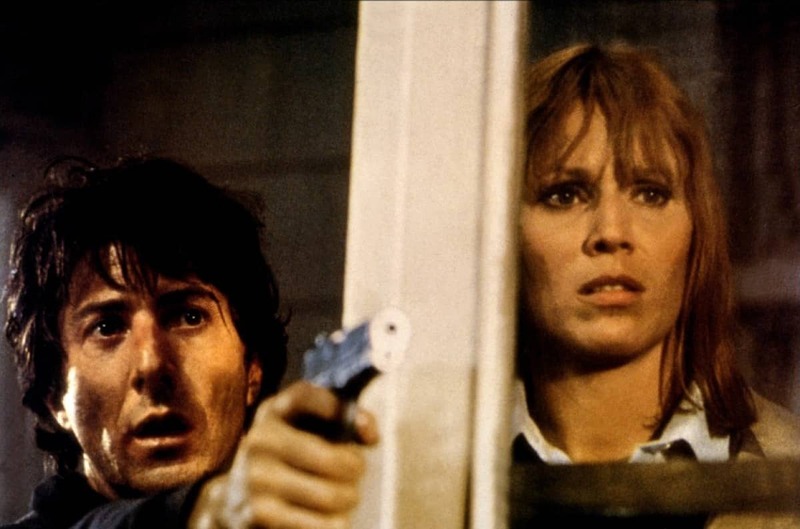 Nine years later, with blockbusters Midnight Cowboy, Lenny and Papillion added to his list of credits, Hoffman starred in Marathon Man, a tense thriller that plays on the strength of fear and paranoia. One of the key scenes has Hoffman’s character Babe Levy struggling to survive ghastly deeds and make life and death decisions after three days of no sleep. To make the portrayal as realistic as possible, Hoffman actually went sleepless for three days prior to shooting the scene. The scenes turned out to be one of the movie’s most critically acclaimed parts and added another notch to Hoffman’s growing list of talents.